A couple months ago I blogged on my latest project. I took November off of NaNoWriMo to make sure I could get some editing done. I'm happy to say that I've just finished off another round of edits and hope to get one more in over this weekend. The book is pushing over 25,000 words, a surprise to me, but I think I can cut about 10%. I'm excited, though I really do need to do a blog or two (or twenty) on the editing process, since I've not been indulging everybody on this part of my writing journey. No promises, but hopefully soon. One change to report: when I had announced this project I said I hoped to self-publish it this spring. I'm going to try and publish it by traditional means first and not hop right into the self-publishing market. Several people who has read the rougher drafts of this WIP have suggested it, and I've let it go to my head. Anybody know a good agent or publisher looking for memoirs? I've heard from several writers that good writers need to also be avid reader. I think I'm on course to having read about a book a week throughout 2012. Quite the feat, if I may say so, considering I'm a pretty slow reader. 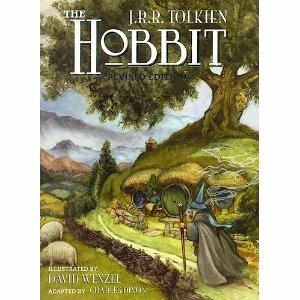 But I thought I would like to start blogging on some of the books I've read. In fact, I think I'll start keeping yearly lists of books and rank them. Recently, I've gone on author streaks. For instance, I just caught up on my reading with Eoin Colfer. If I made a list of favorite authors, I'm sure he would be in the top ten list. 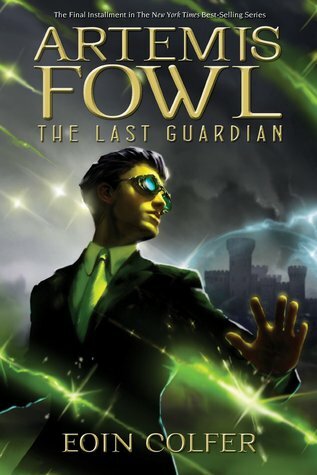 Not long ago he came out with Artemis Fowl: The Last Guardian, the 8th book in the Artemis Fowl saga. If you've enjoyed the Artemis Fowl series like I have, I have no hesitation in suggesting this book to you. 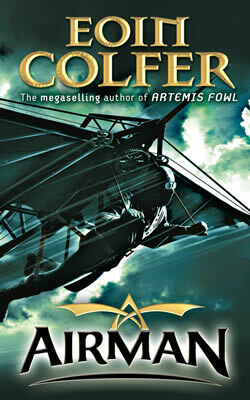 Artemis Fowl is one of the rare series that gets better with each book. Most series tend to go fowl (sorry, couldn't resist) after a handful, but Colfer knows how to keep things fresh. 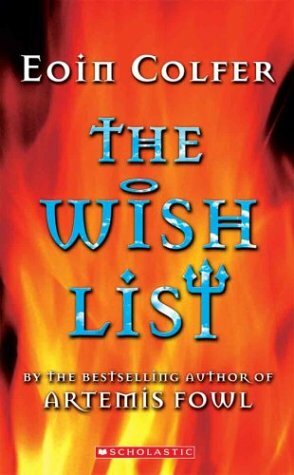 Since I read that, I also picked up The Wish List, a life-after-death story of a girl who dies and gets stuck in limbo. She isn't bad enough for hell, but not good enough for heaven. I didn't know what to expect when I picked this up and I thoroughly enjoyed it. I also read Airman, which is a middle grade marriage of The Count of Monte Cristo and The Man in the Iron Mask, both of which I also enjoyed. Of the three, I think I enjoyed Airman the most. 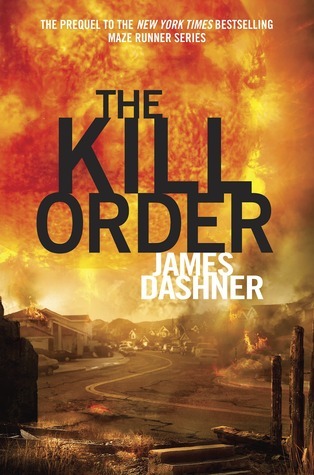 I got on a James Dashner kick since he just came out with his prequel for The Maze Runner series, called Kill Order. Since the story didn't focus on Thomas or any of his crew, I didn't find the answers I hoped for. But I think this did flesh out the post-apocalyptic world that Dashner has imagined. Back in July I blogged on how awesome I thought James Dashner did with setting up books with great beginnings. Maze Runner did it, hooked me from page one. I was also enchanted by his 13th Reality Series, something that I didn't expect to enjoy much since it is one of his first published works. Well, I didn't just like it, I loved it! And with news that more is on its way, I am all sorts of excited. After reading Kill Order I also picked up the second book of the series, The Hunt for Dark Infinity, and his new time-travelling adventure The Infinity Ring: A Mutiny In Time. I've always been a sucker for good time-travelling books and this did not disappoint. It just occurred to me how much Dashner likes the word "Infinity" in his titles. I can't blame him, it really is a great word. Isn't it? With the movie coming out in two weeks, I did another reading of The Hobbit by JRR Tolkien. Needless to say, I enjoyed this book like I was reading it for the first time all over again. Also, needless to say, I can't wait for the movie. I even got the day off work! 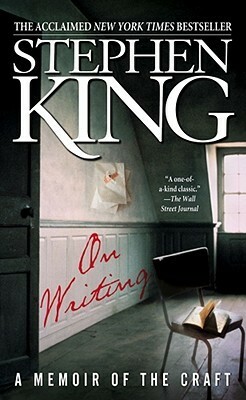 Also, I re-read On Writing by Stephen King. I think I'll do a complete review on this book, but it is easily my favorite books on writing. Ever. Which is funny, because I don't necessarily agree with everything he said. But when he resonated with me by sharing a golden nugget of truth, I could feel the magic wanting to jump out of my head and onto paper. Well, the word processor. Yes, I did catch that I began this blog post with the phrase "On Writing". It wasn't intentional when I did it, and it succinctly summed up what I was blogging on, so I'm going to leave it there. Depending on circumstances, I'm often in the middle of multiple reading projects at once. Right now I'm reading two books by Orson Scott Card -- another author that would easily make the top ten list. The first is his writing instruction book, How to Write Science Fiction and Fantasy. 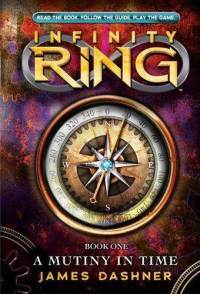 Also his latest book, Ruins, which is the second book of his marvelous Pathfinder series. I'll probably read his book on Characters and Viewpoints after finishing this how-to writing book. What have you guys been reading? What are you reading? What a fun lot of books. I've been going crazy with my reading, too, since I finished NaNo early. I loved it! James, my reading genre tends towards biographies and leadership-oriented titles. However, I strongly commend you for achieving the Book-A-Week Club, especially when so few in society even read one per year!